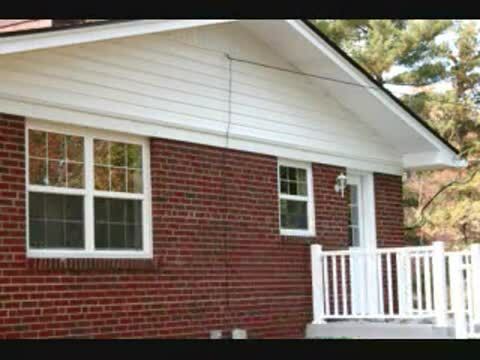 Doug Salzman with George Mason Mortgage, LLC offers a Renovation Lending program which allows you to purchase and renovate your home with a single loan. 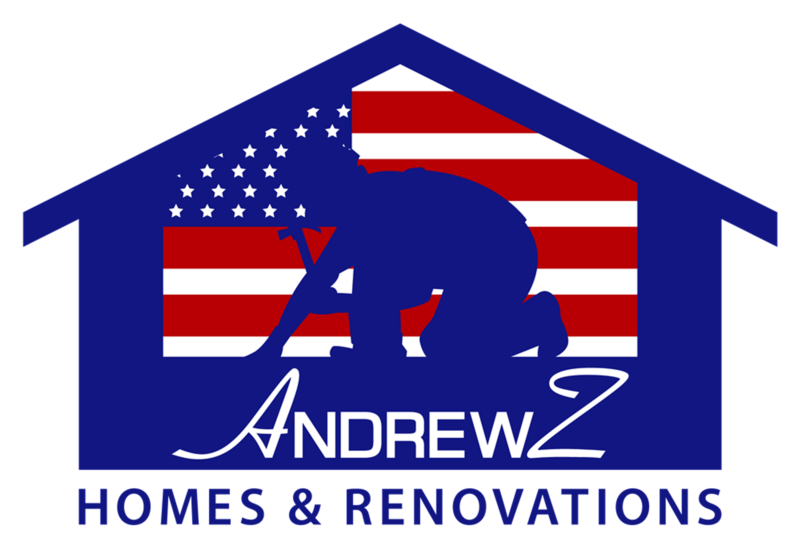 Doug works closely with the AndrewZ Homes & Renovations to ensure that your renovation experience is as smooth as possible. 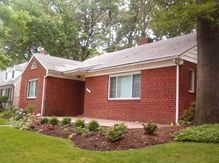 This is a great option when buying a home that requires some TLC. Work is completed after closing, not prior to settlement. By having this flexibility, it will give you an advantage when making an offer on a home since most programs require all work to be completed by the seller prior to closing. 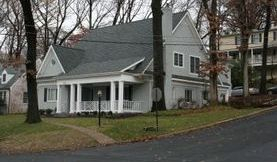 You can use a renovation loan product for a purchase OR refinance!!! Contact Doug Salzman (George Mason Mortgage LLC) or AndrewZ Home & Renovations today to discuss your options!! !